Style is something you live and breath. Set this pair on a bookshelf or around a vintage desk or apothecary cabnet...or atop some vintage luggage. 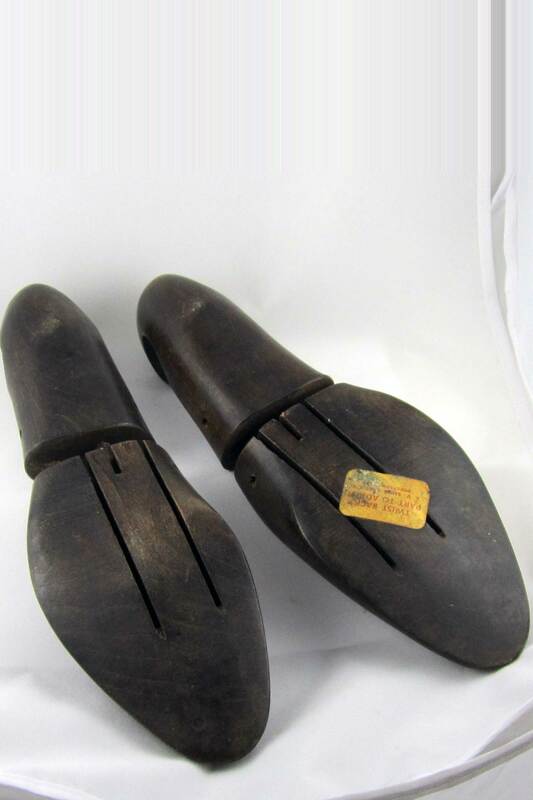 Design with these Antique Mens Vtg. 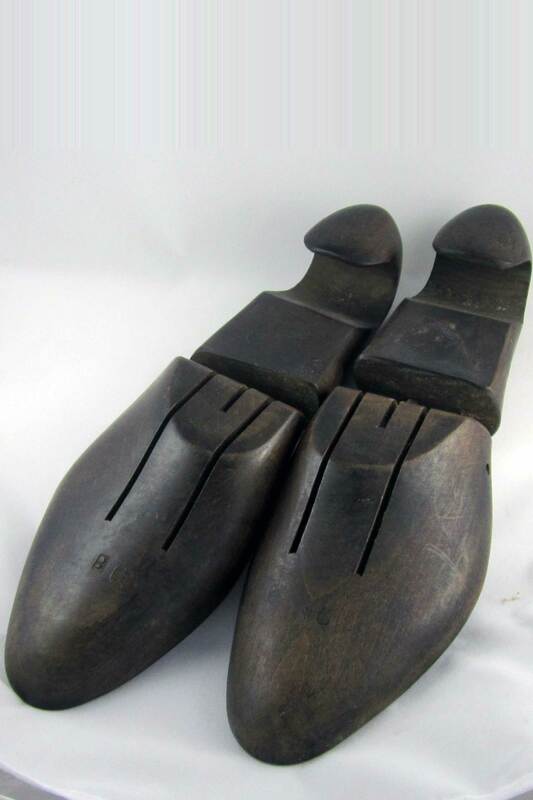 Dark Brown Wooden Shoe Tree's, size 9B. Flex in mid-section. Twist to Adjust J.V. Shoe Tree Co. Brockton Mass. 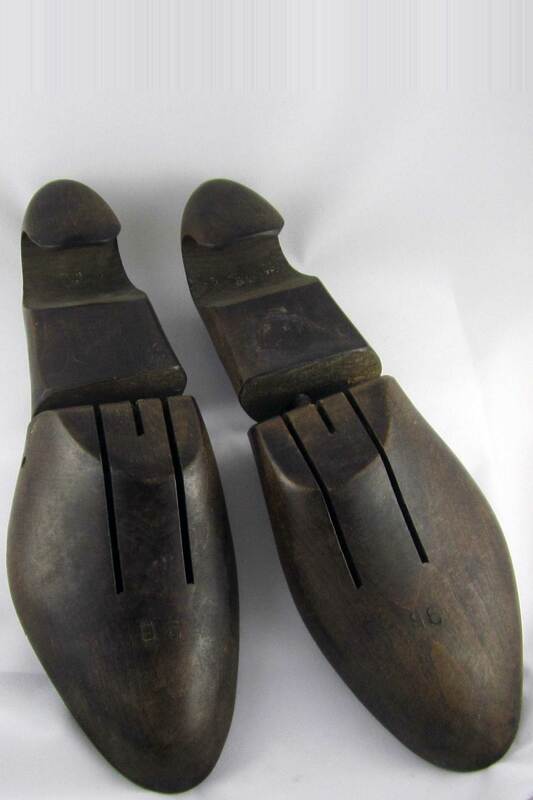 Pre-Owned, Antique Wood Shoe Tree size 9B " twist back part to adjust"